Metal-Free safety shoe from the Ladies’ Safety range of Amblers Safety footwear. Includes composite cap and midsole protection. Smooth black action nubuck upper with industrial strength padded mesh lining. 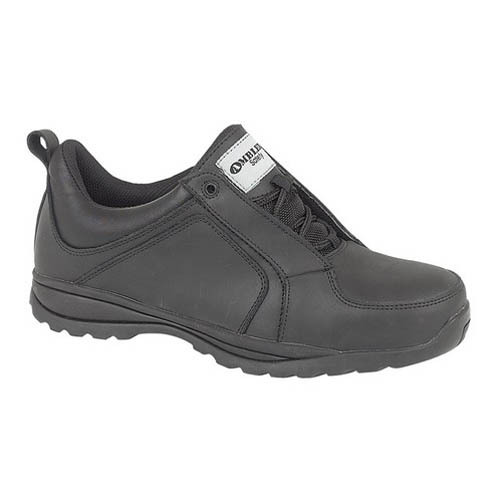 Heat-resistant rubber sole with energy absorbing heel. Features a pull-on loop for easy change and non-metallic top eyelet.